Today, it stands as the oldest remaining kiln in Taiwan that is still involved in regular production and is also home to a "dragon kiln," used in the firing of traditional Chinese ceramics, which has operated at the site for 54 years so far. Tian Xing Kiln was established in 1955 besides the Jiji Green Tunnel (formerly the Zhongtan Highway). Originally, the kiln produced water tanks, flower pots, glazed tiles, ceramic tiles, and jugs for alcohol, earning quite a reputation around the island, as well as being Taiwan's only mixed tile-ceramics kiln. 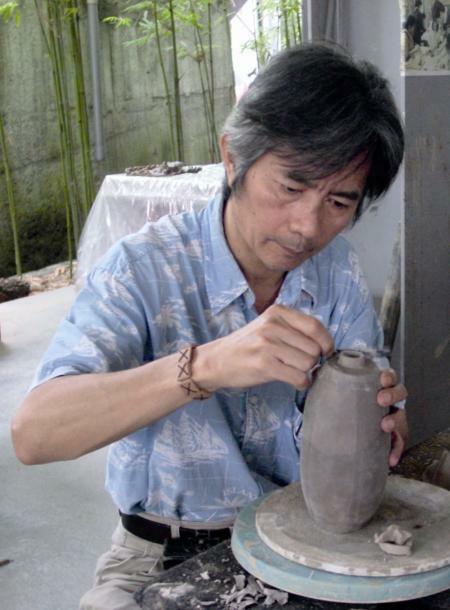 As the ceramics industry environment changed in the 1980s, however, Tian Xing began to transition to a more multifaceted model by incorporating "cultural tourism." When the Jiji Earthquake struck in September 1999, it changed the fate of both Nantou and its people, and the Tian Xing Kiln's dragon kiln was no exception. When Lin Ching-he (林清河), the third-generation operator of Tian Xing Kiln, dusted himself off from the rubble and debris left in the wake of the quake, he set to rebuilding the fallen dragon kiln back on its original spot, brick by brick and tile by tile. He was determined to ensure that Tian Xing's history would continue. It was his mission. 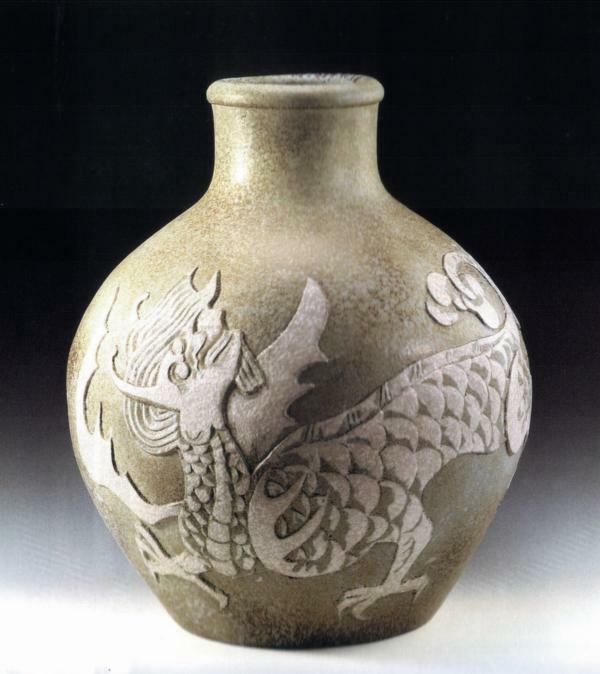 The ceramics industry flourished in Nantou, Jiji, and Shuili during the 1950s and 1960s. Towering chimneys sprouted everywhere, and when Tian Xing Kiln was established some 400m from Longquan Station on the Jiji Branch Railway in 1955, it quickly became the star kiln of Jiji. A graduate of the Political Warfare Cadres Academy, Lin was his family's only son, and so in 1979, when he had completed his military service, he took the reins of the family business. However, soon afterward Lin was confronted with the same fate that faced all of Taiwan's traditional kilns. As Taiwan's economy boomed in the 1970s and 1980s, industrially produced plastics and glass began to make their way into everyday life, and cement and asbestos tiles began to replace ceramics in construction. Ceramic tile sales plummeted and kiln after kiln was shuttered. Lin was keenly aware that the wind was changing and Tian Xing Kiln was faced with a choice — transform or die. In 1988, Lin's father wanted to dismantle the dragon kiln he had constructed himself, but Lin stepped in and stopped him, insisting on preserving the kiln and the tools inside because he considered them all valuable assets to Tian Xing's future survival. That preservation effort marked the beginning of Lin's project to transform the kiln by moving into the production of ceramic art pieces in addition to the usual stonework. He reached out to ceramicists from outside the area and began to work on developing everyday items and elegant artworks to set Tian Xing Kiln apart. 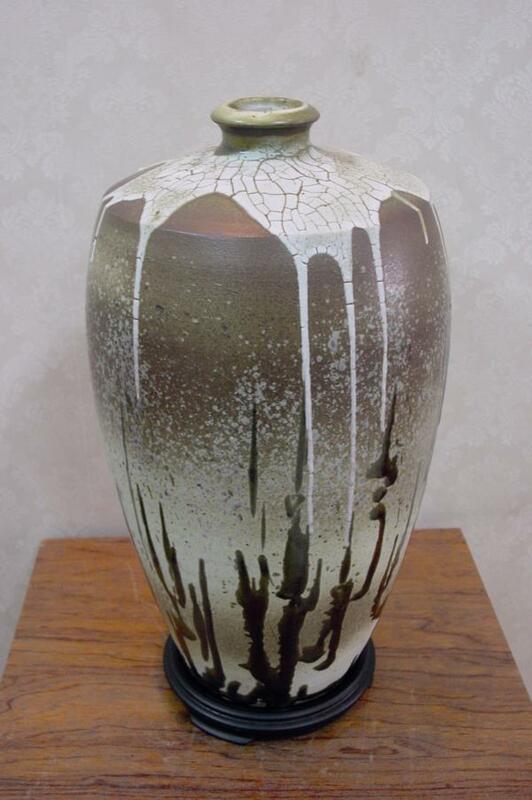 To accelerate the successful transformation of the kiln, Lin began throwing ceramics himself, something to which he had previously been a total outsider. 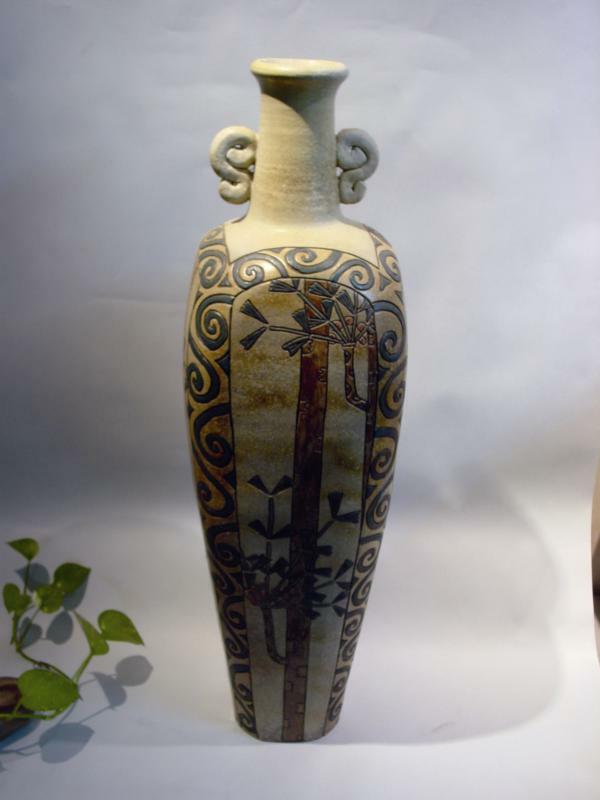 With extraordinary determination and perseverance, Lin and Tian Xing Kiln made the transition into producers of ceramic art with a reputation around Taiwan. 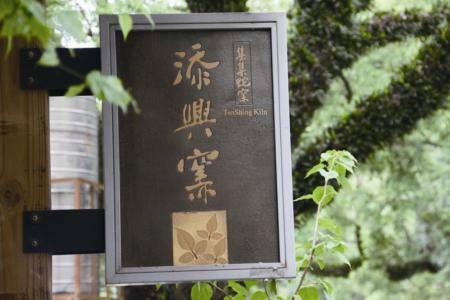 Other kilns in the Jiji and Shuili areas followed suit, moving into elegant and artistic but everyday ceramics, and in a matter of years, Nantou's ceramics industry flourished again, all thanks to Tian Xing Kiln. To make a living, he began moving the kiln toward a more diverse model, continuing the production of everyday pottery while also beginning to offer "experience visits" and other tourism elements. With the Green Tunnel a popular tourist destination, using the ceramics industry to boost the cultural appeal seemed like a strong selling point. Unfortunately, as the economy took a sharp downturn soon after, the results of the move were not quite as forecast. Nevertheless, Lin regards tourism as the fruit of culture, and thus if one wants the tree of culture to bear sweet fruit, one will need to give it time to set down deep roots. Visitors Today:34. All Time Visitors:1,229,841.